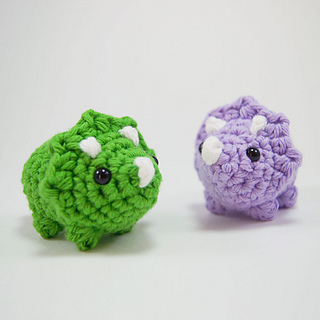 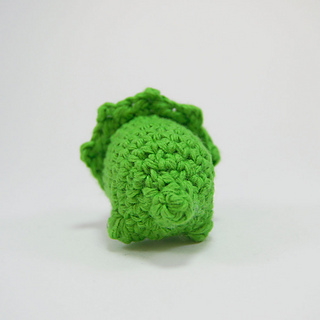 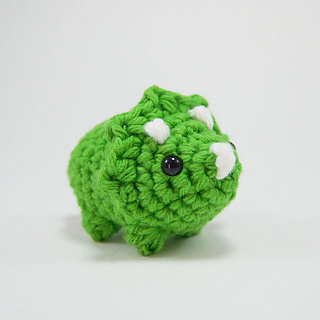 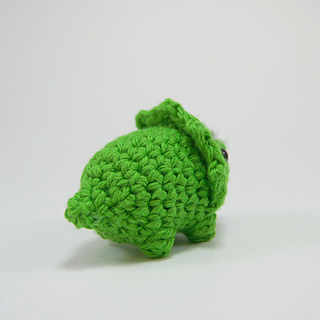 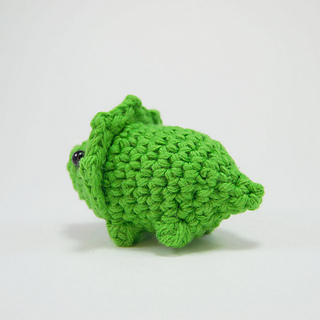 Learn how to make crocheted triceratops amigurumi! 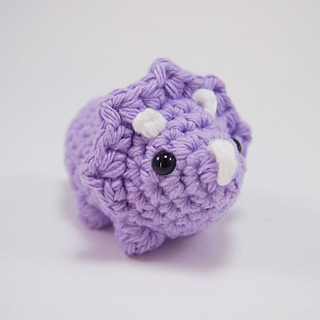 This easy crocheted triceratops tutorial teaches you how to crochet a triceratops with a video or written! 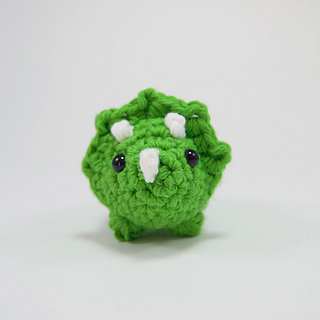 It even includes a free PDF!